UCLA fatal superbug bacteria endoscopy patients exposed. UCLA’s Ronald Reagan Medical Center. UCLA announced on Wednesday that nearly 180 patients at a university medical facility may have been exposed to a “superbug” while receiving a treatment between Oct. 2014 and Jan. 2015. An investigation of UCLA’s Ronald Reagan Medical Center found seven patients were infected by the potentially deadly bacteria—the drug-resistant superbug known as CRE—and two deaths have been linked to the bacteria transmitted during “complex” endoscopic procedures. 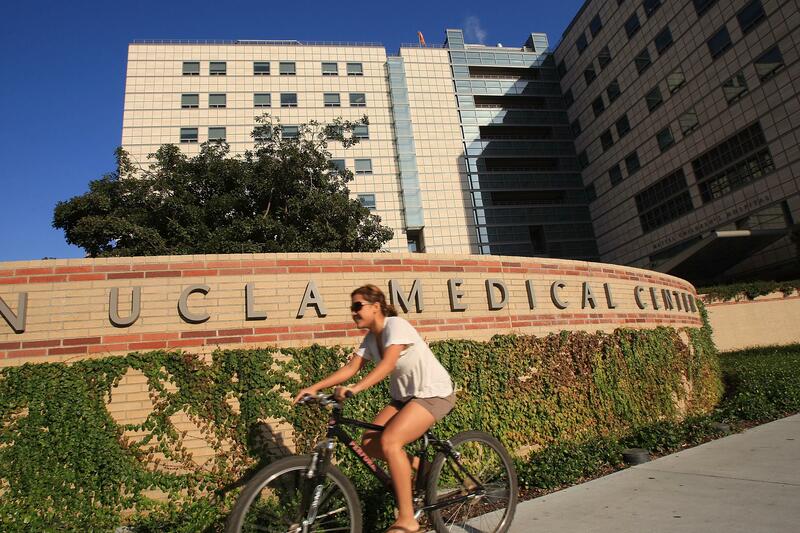 UCLA said it discovered the outbreak late last month while running tests on a patient. This week, it began to notify 179 other patients who were treated from October to January and offer them medical tests. By some estimates, if the infection spreads to a person’s bloodstream, the bacteria can kill 40% to 50% of patients. At issue is a specialized endoscope inserted down the throats of about 500,000 patients annually to treat cancers, gallstones and other ailments of the digestive system. These duodenoscopes are considered minimally invasive, and doctors credit them for saving lives through early detection and treatment. But medical experts say some scopes can be difficult to disinfect through conventional cleaning because of their design, so bacteria are transmitted from patient to patient. These instruments are not the same type used in more routine endoscopies and colonoscopies.